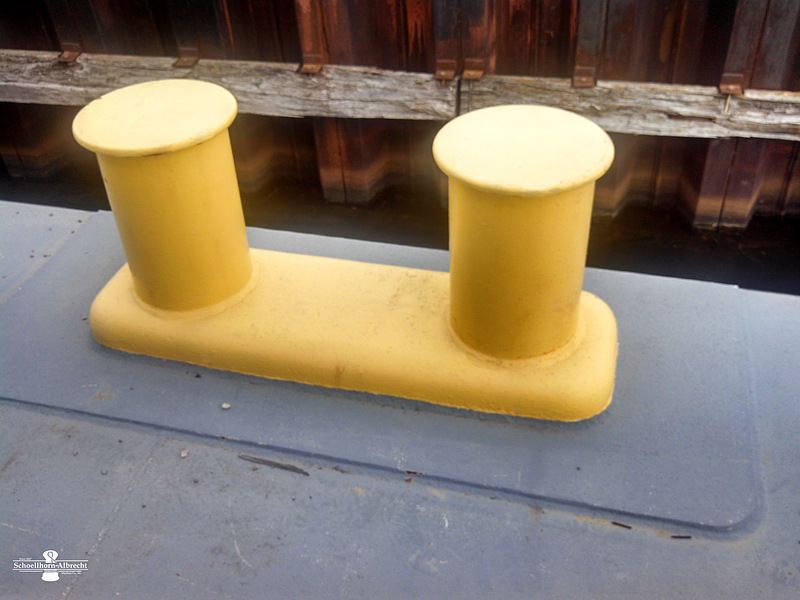 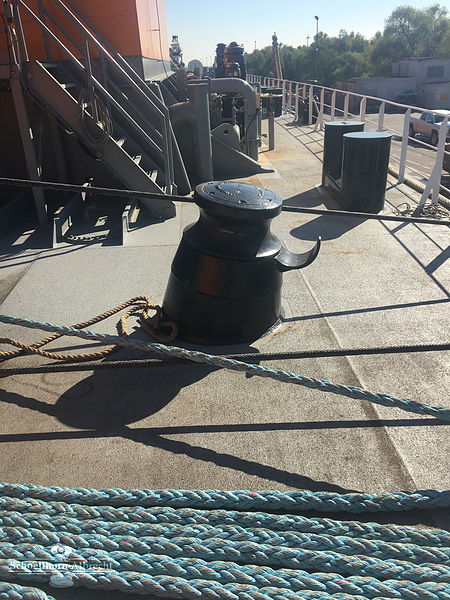 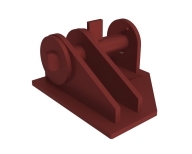 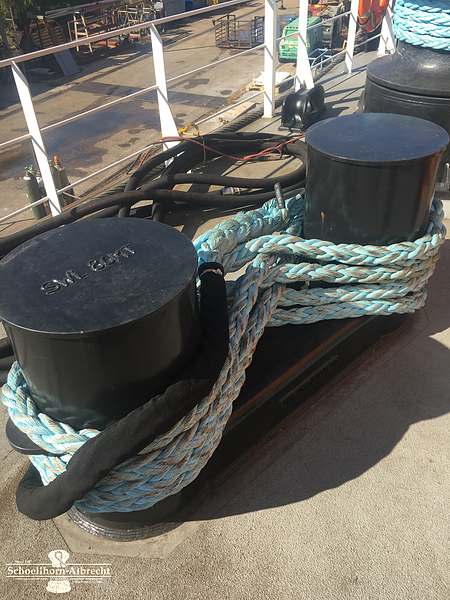 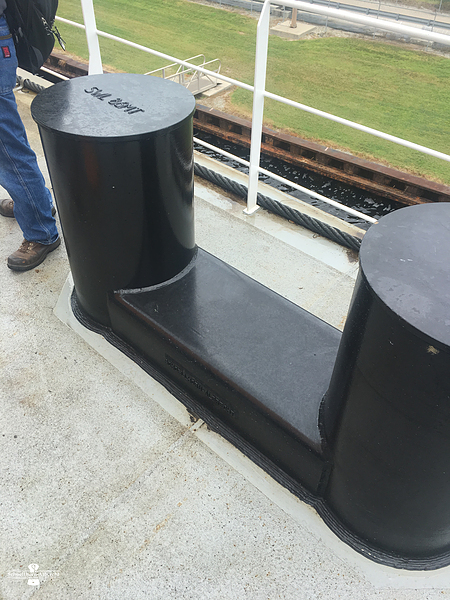 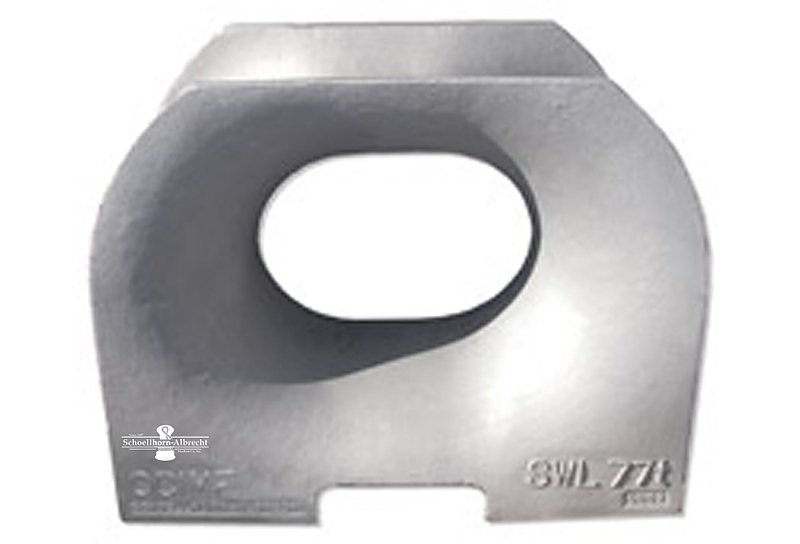 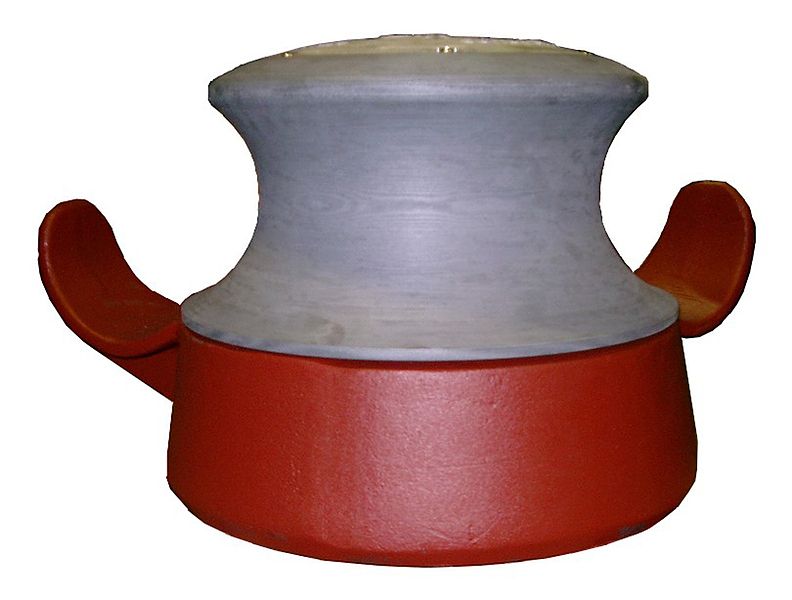 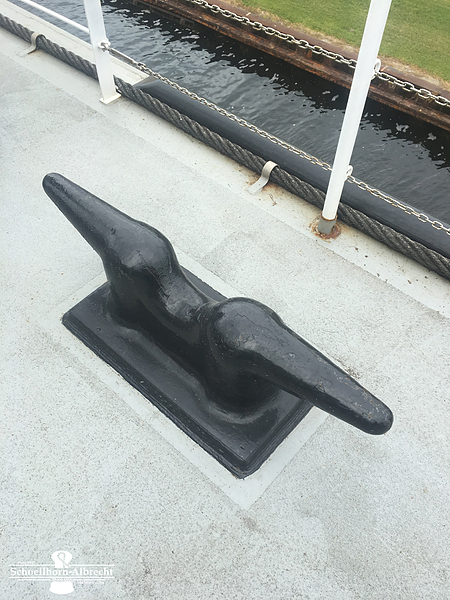 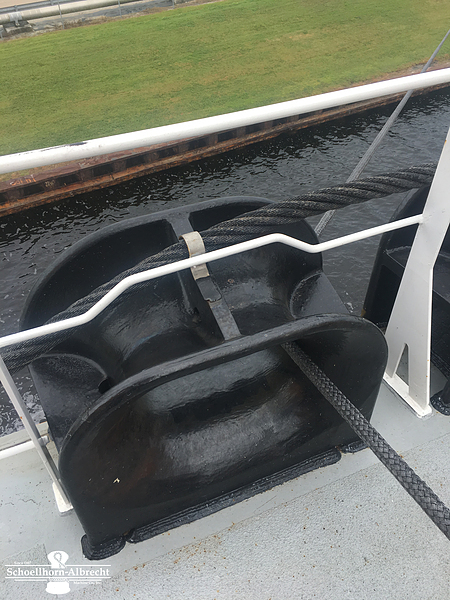 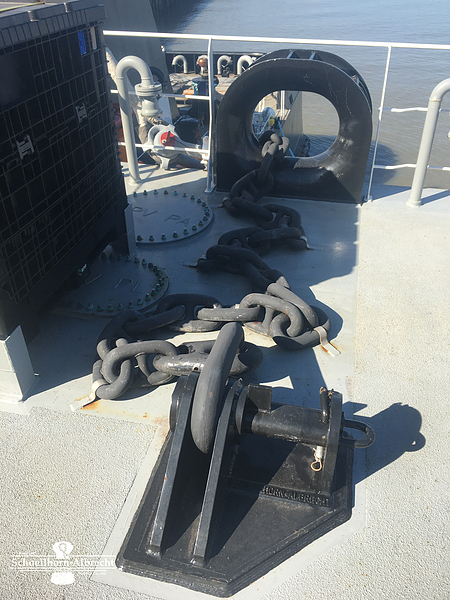 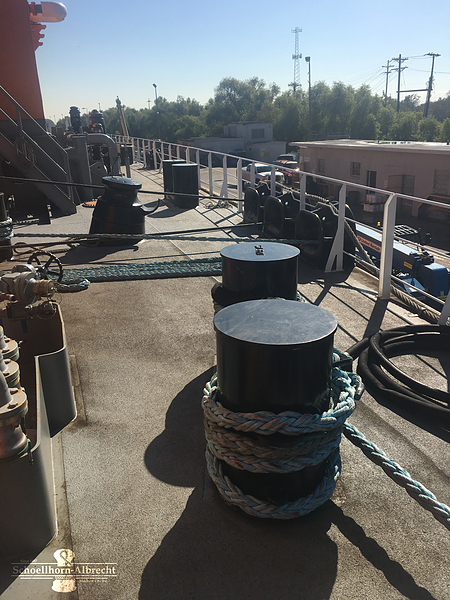 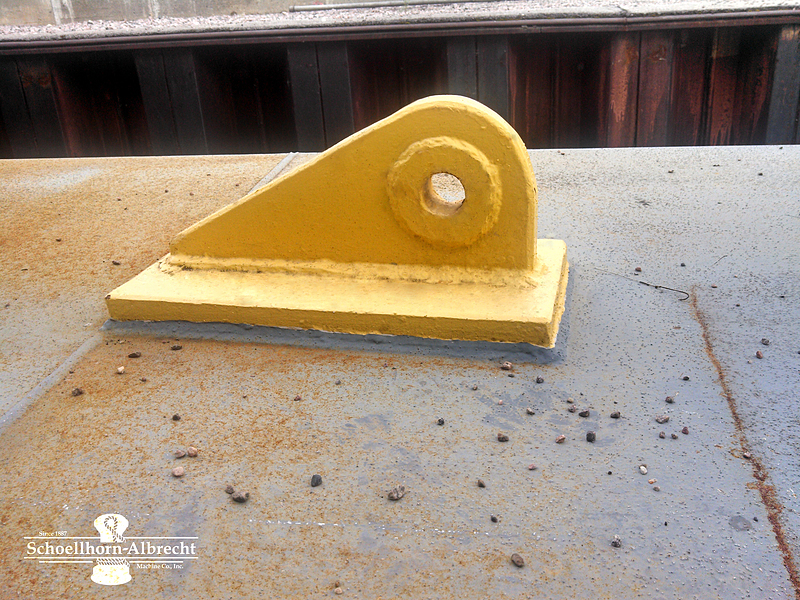 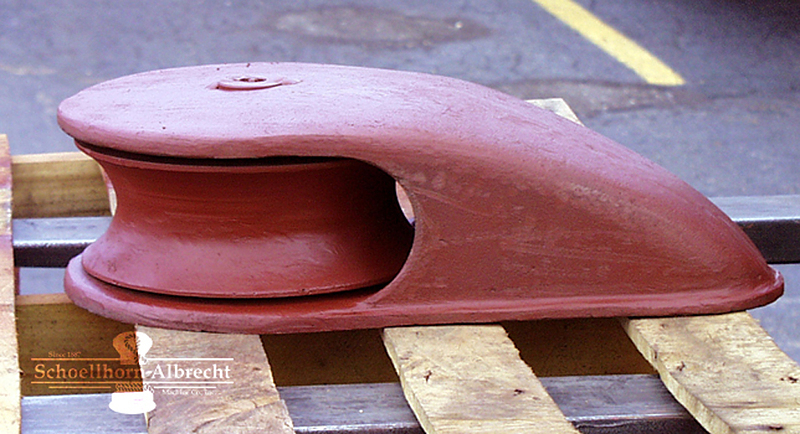 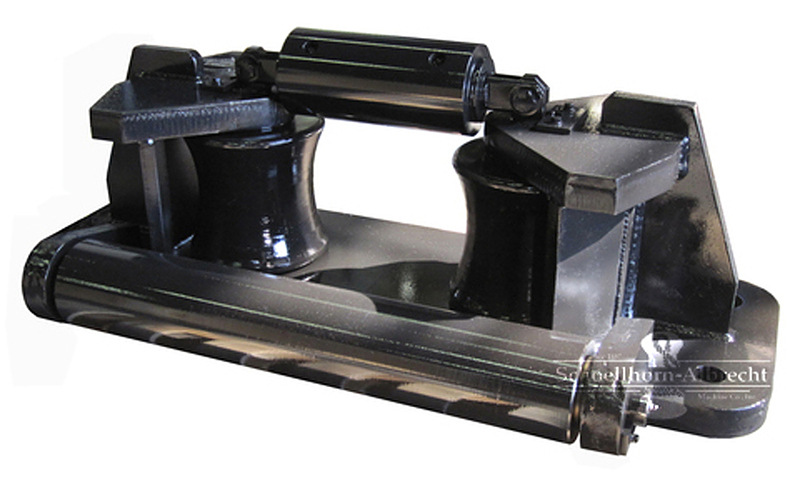 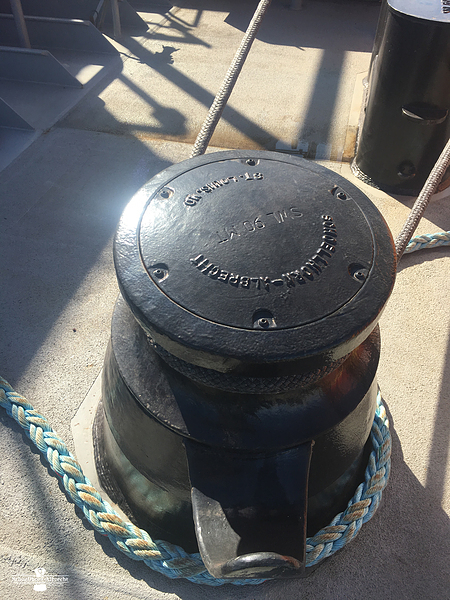 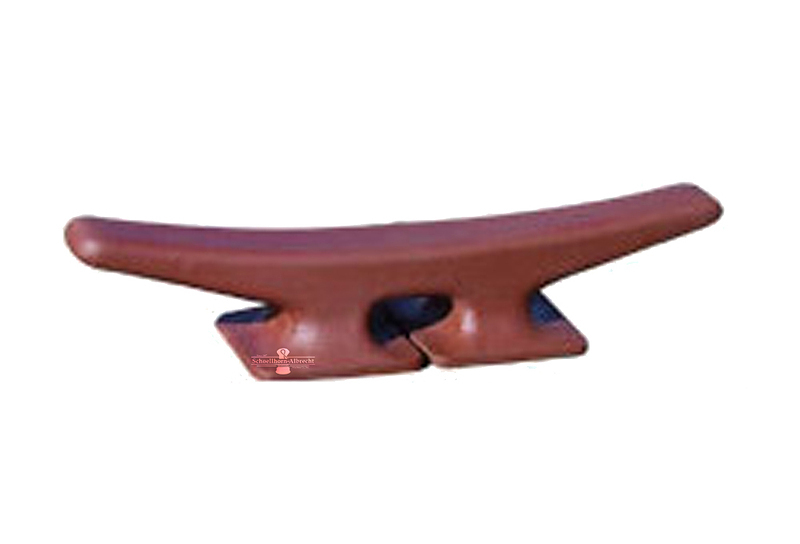 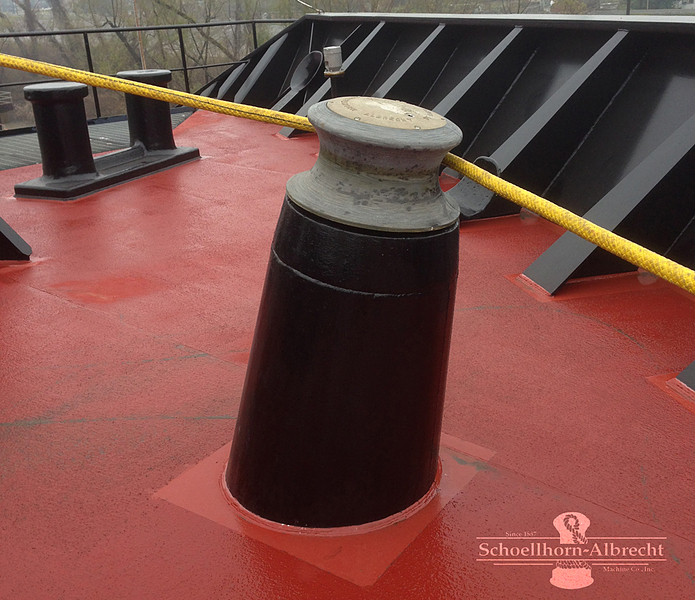 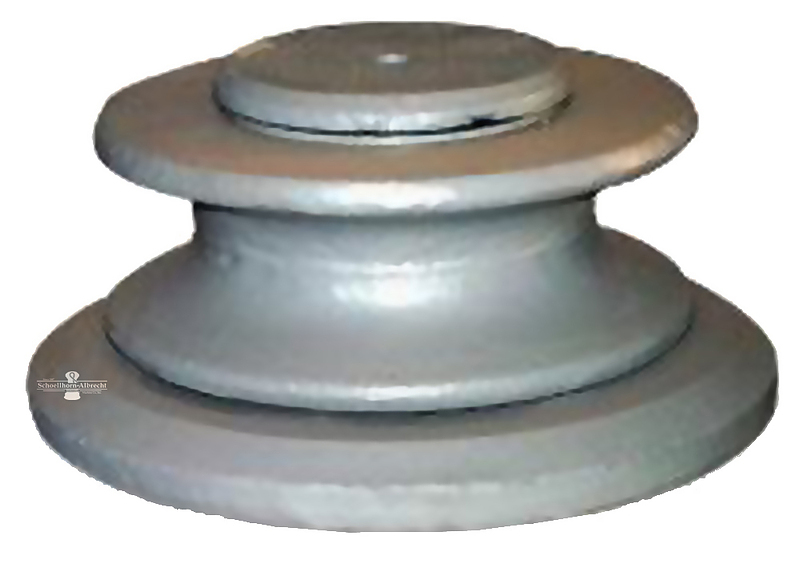 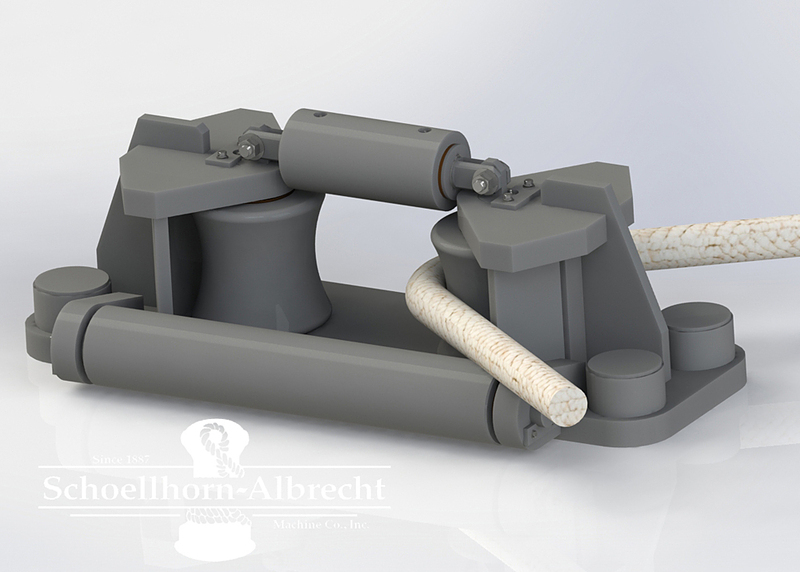 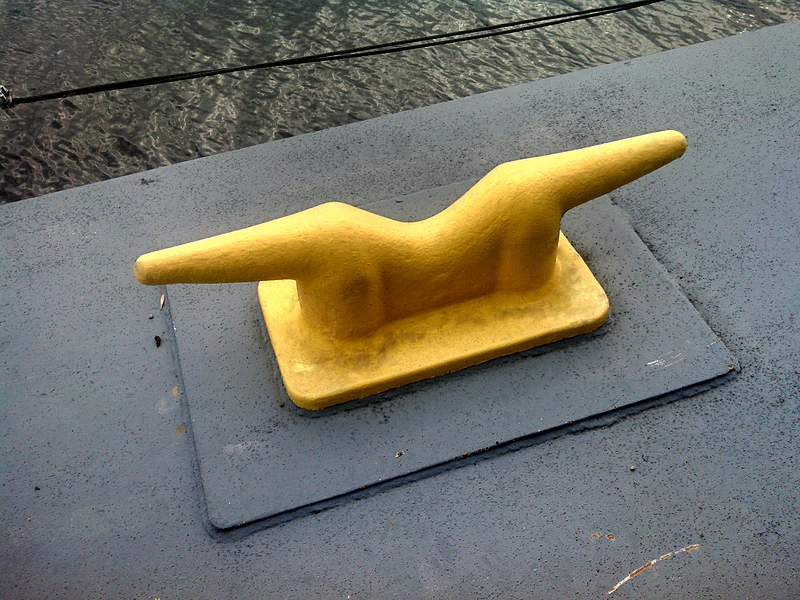 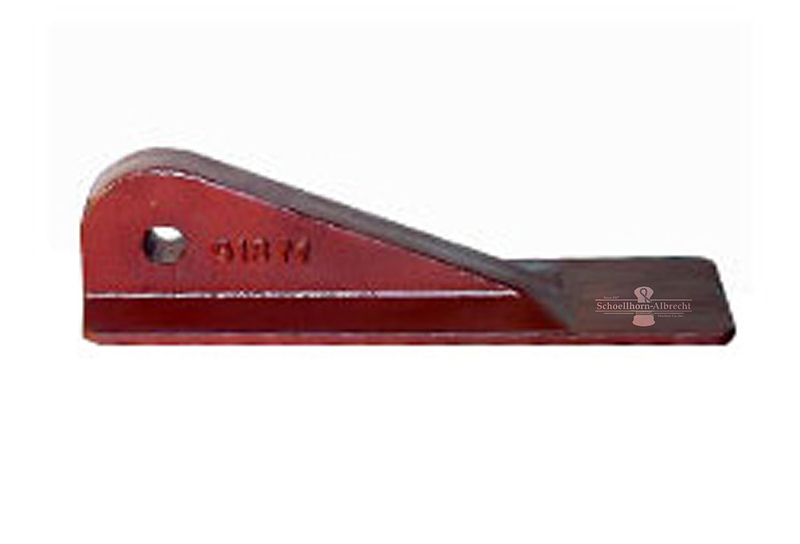 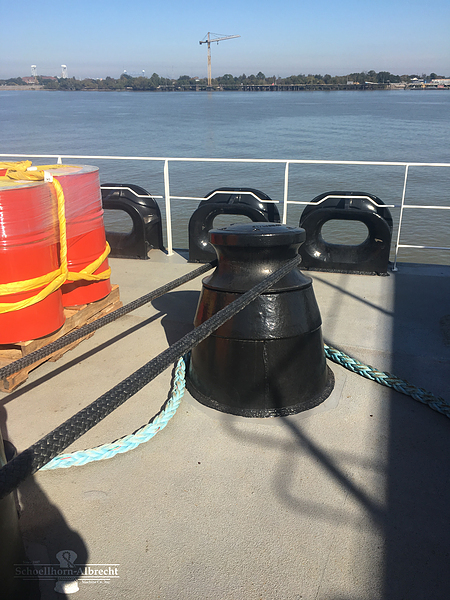 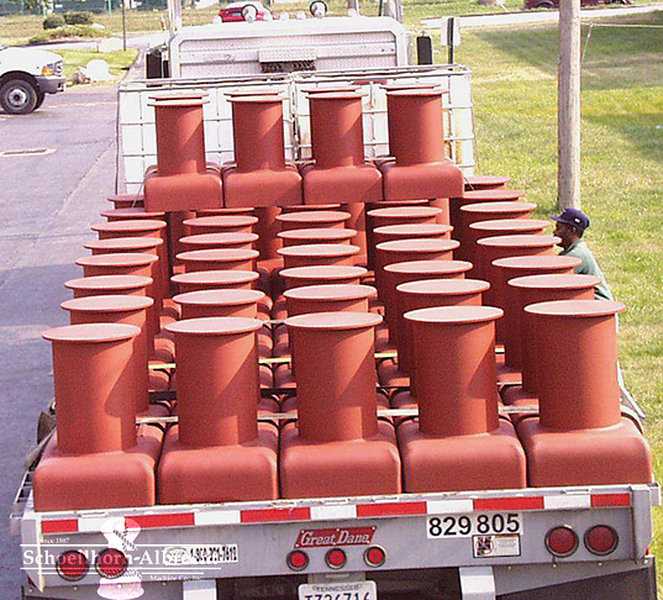 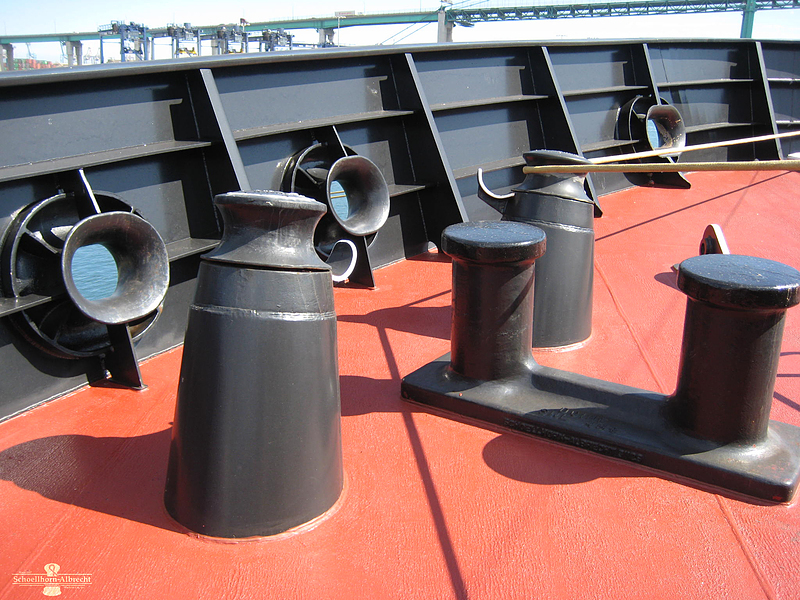 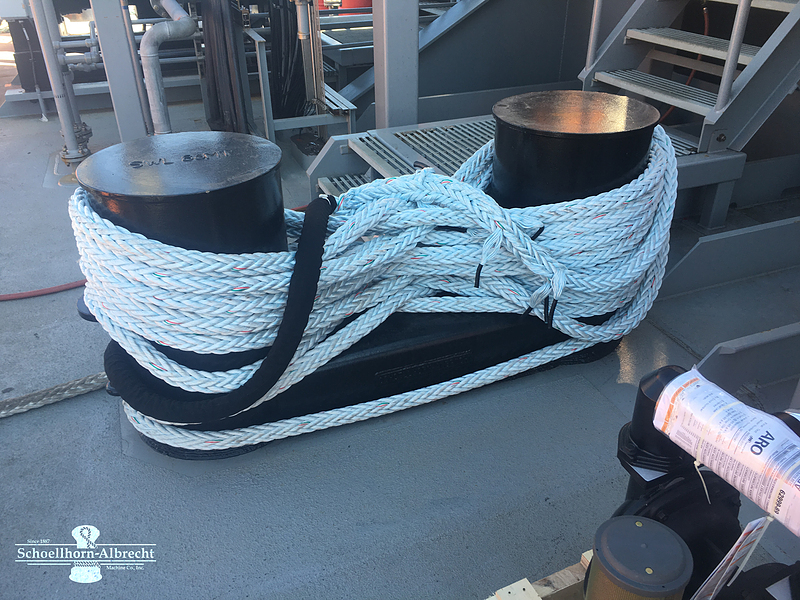 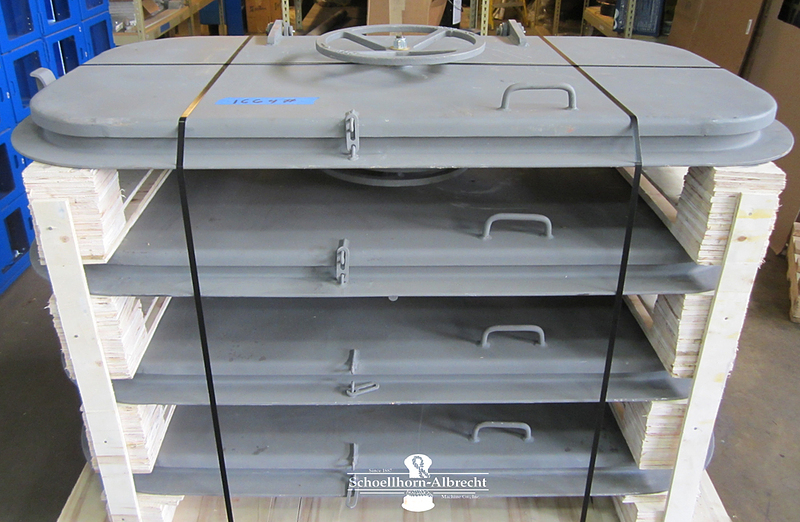 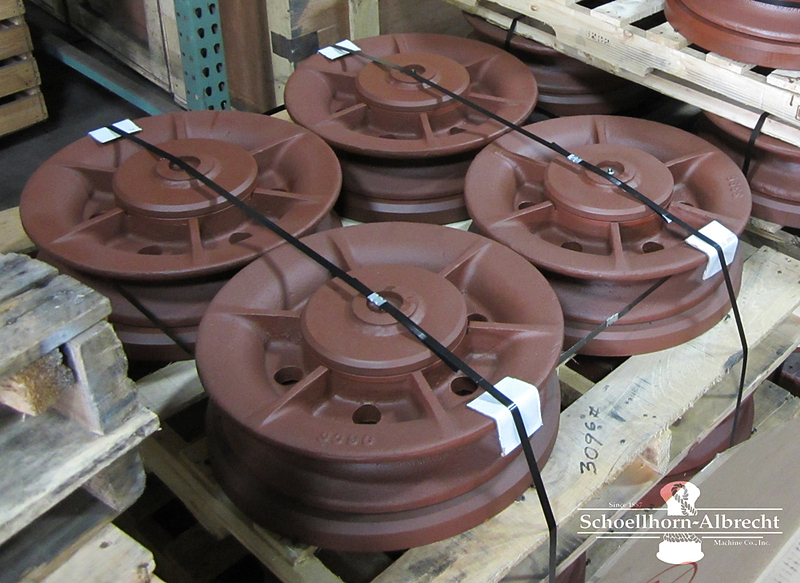 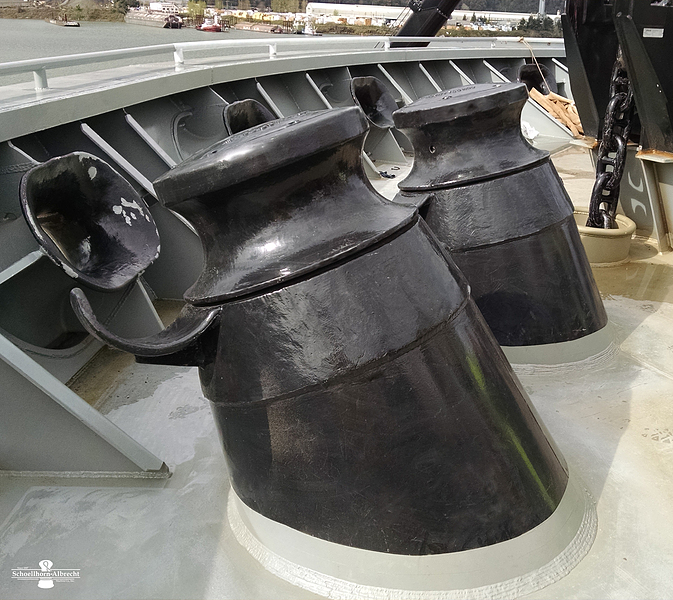 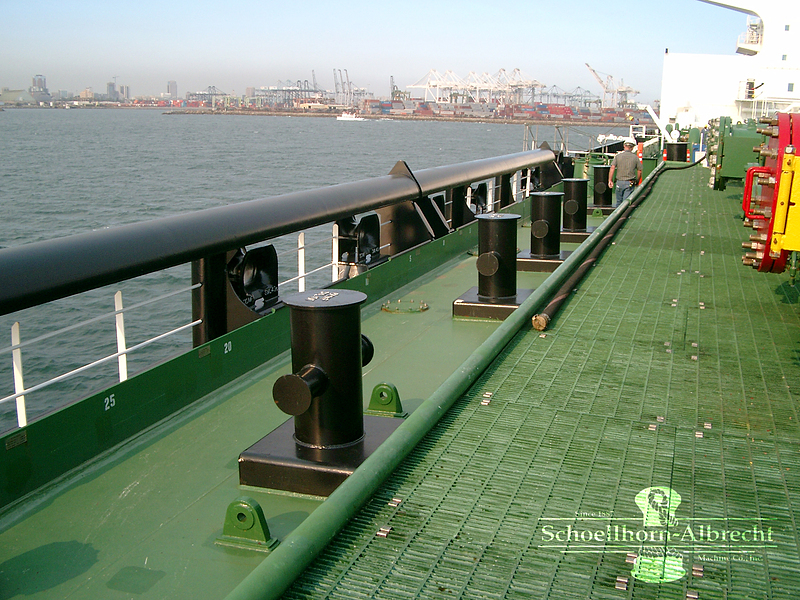 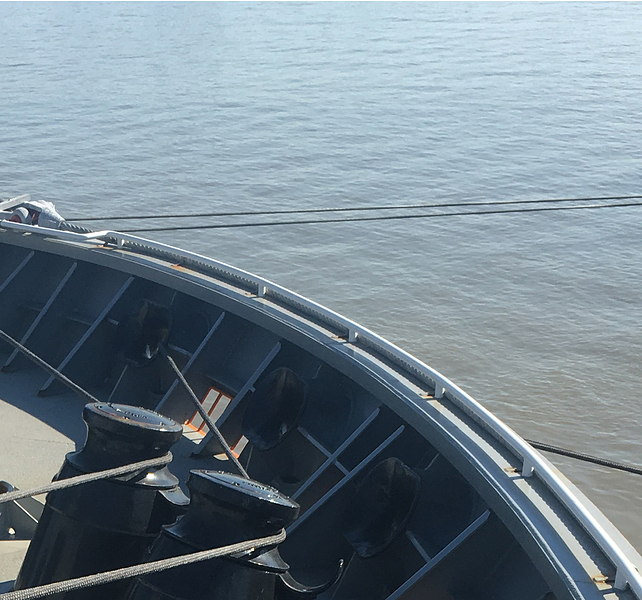 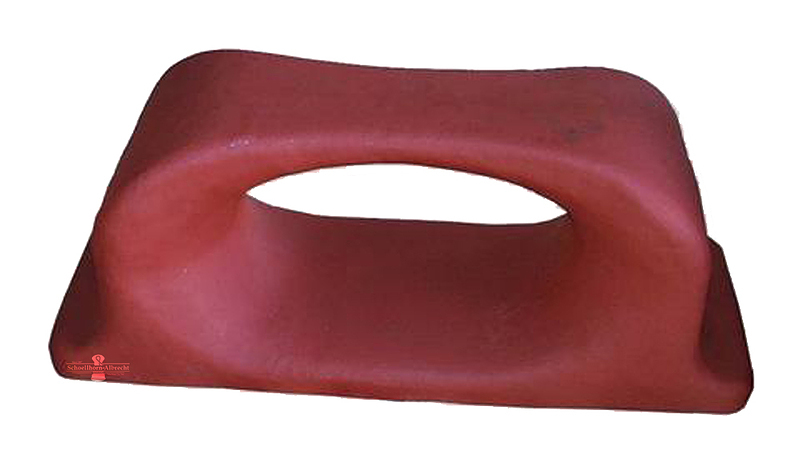 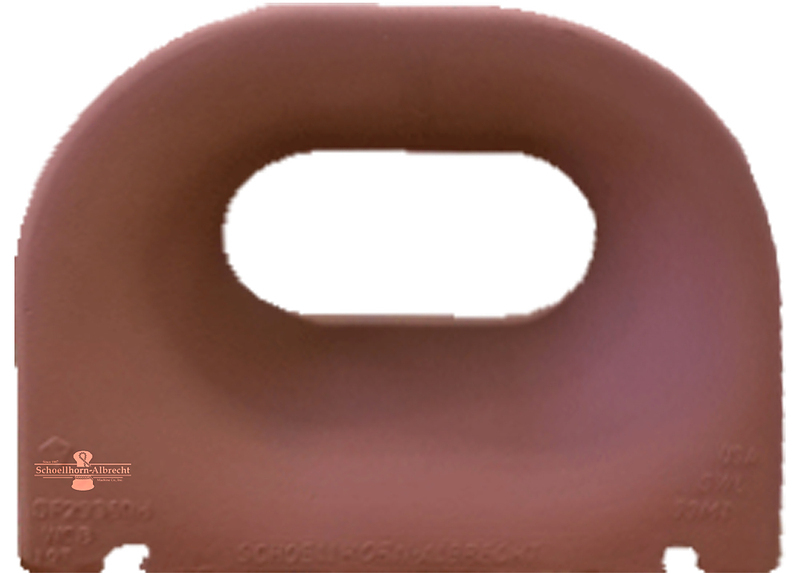 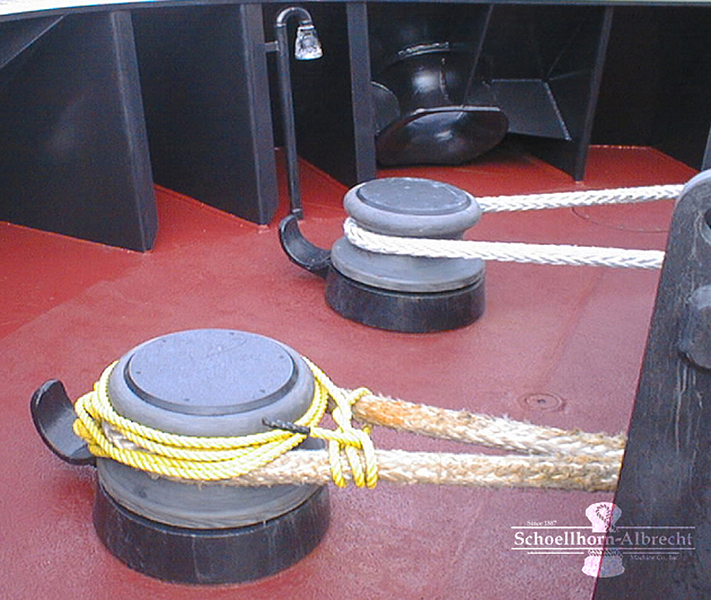 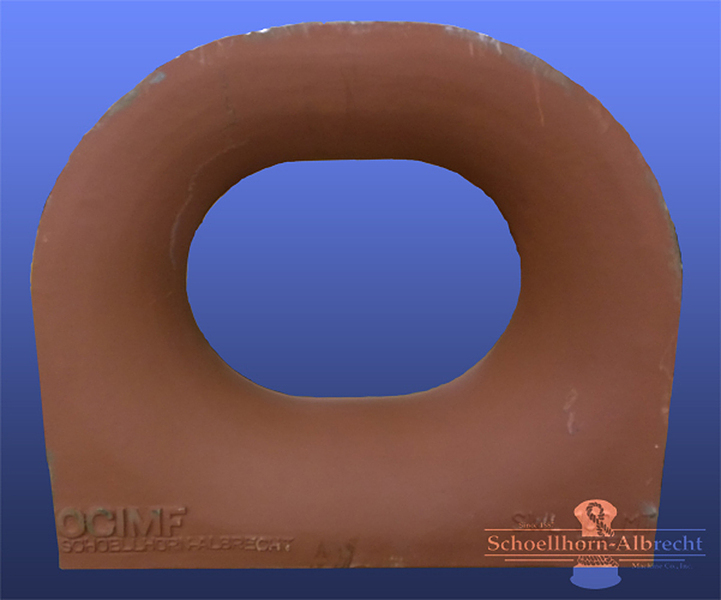 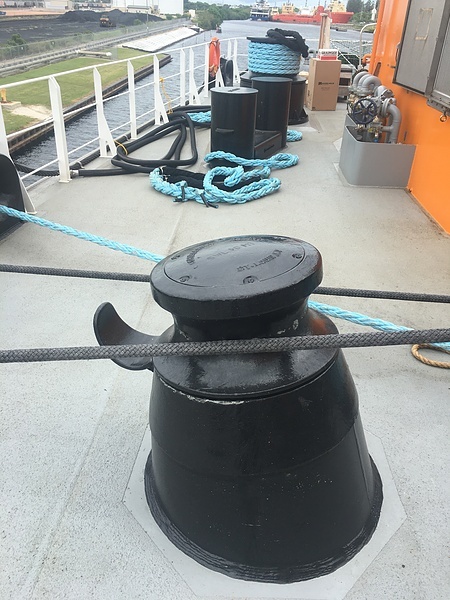 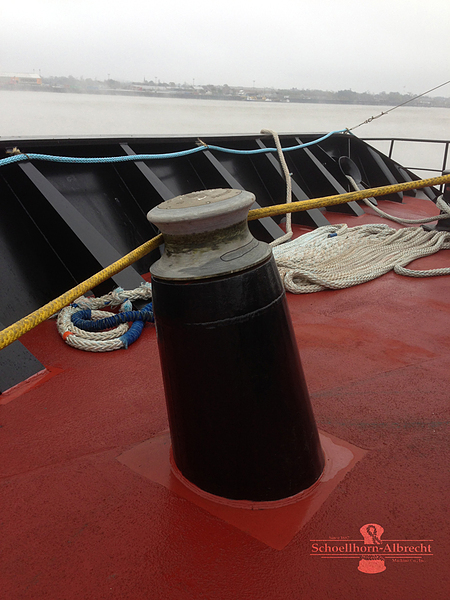 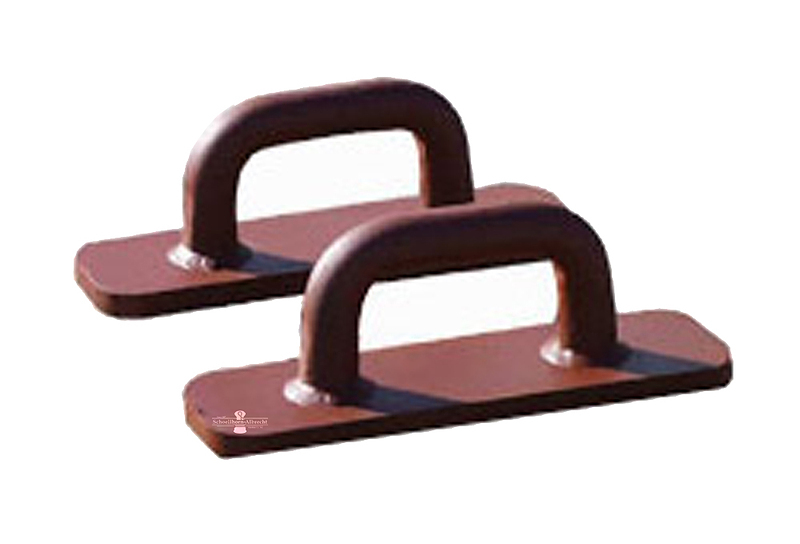 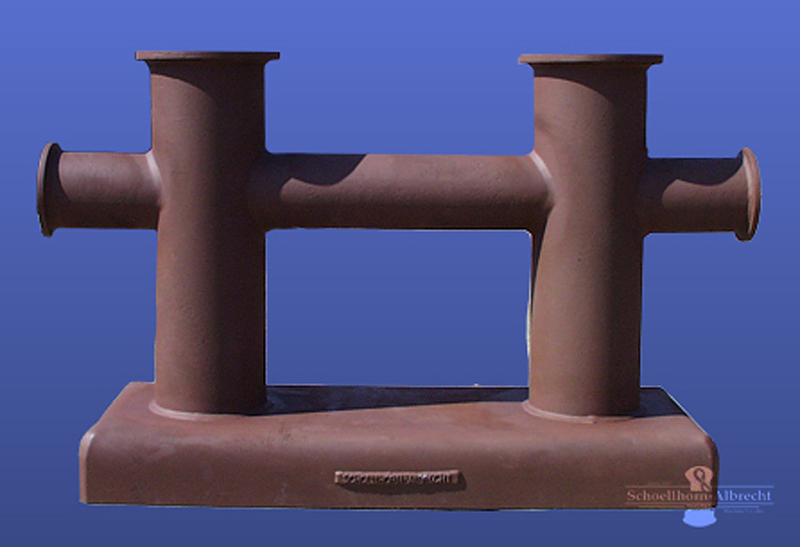 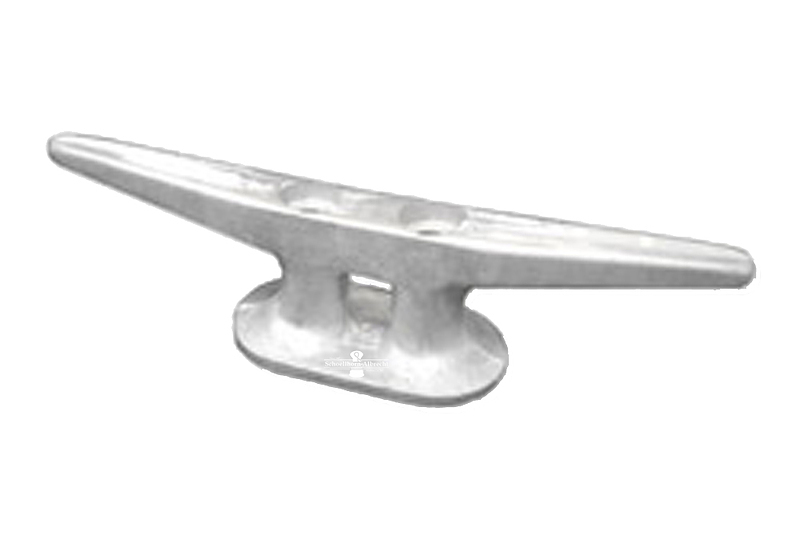 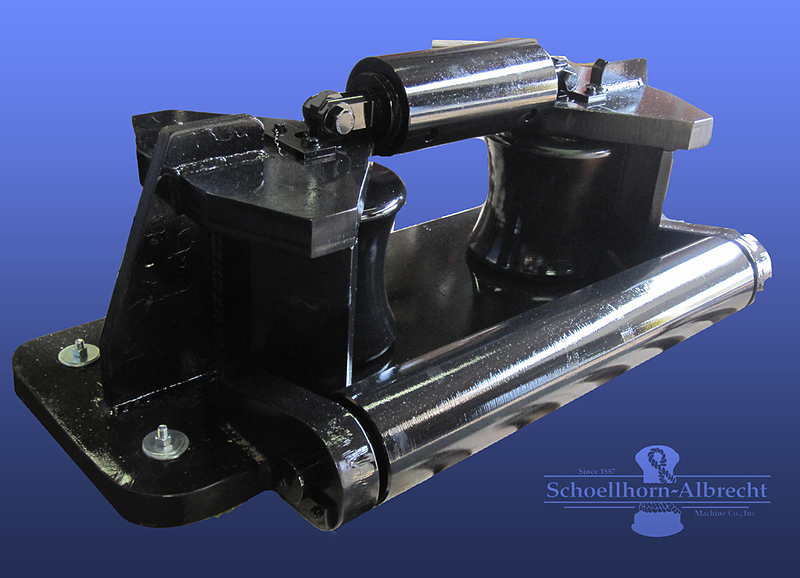 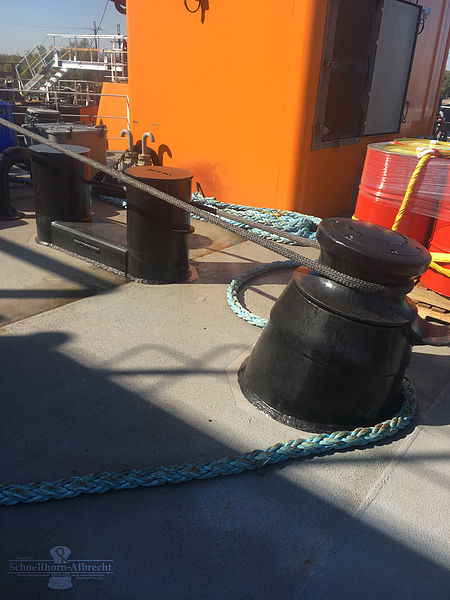 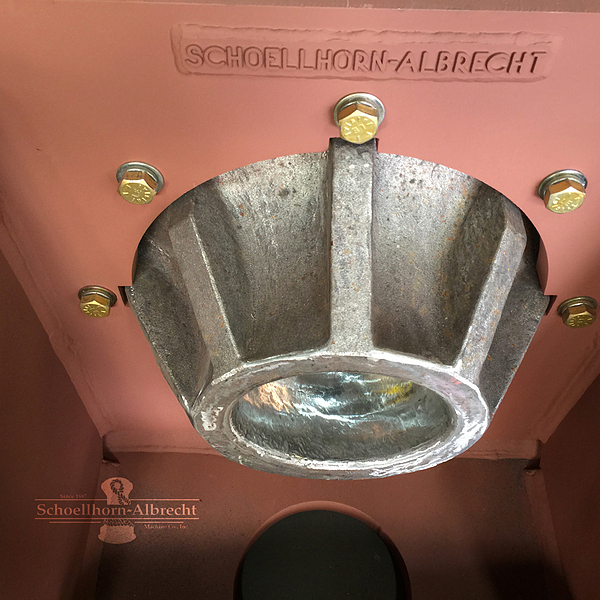 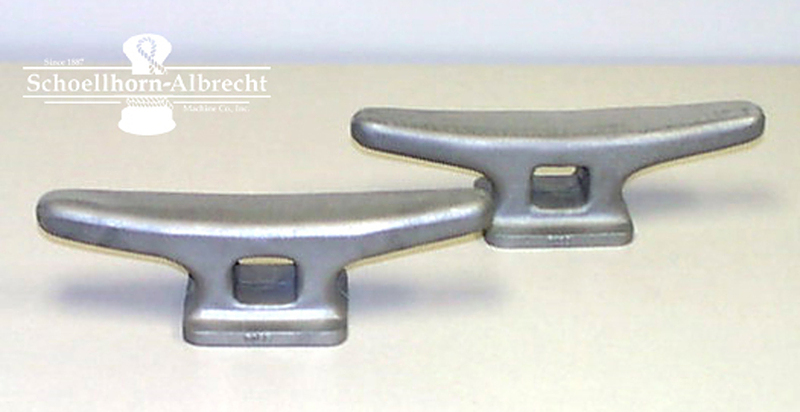 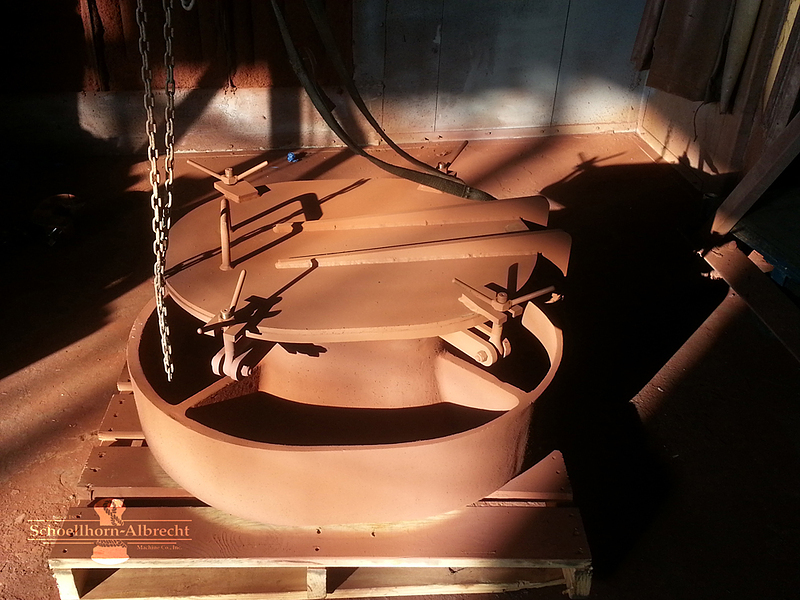 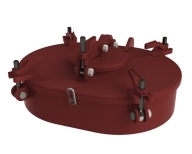 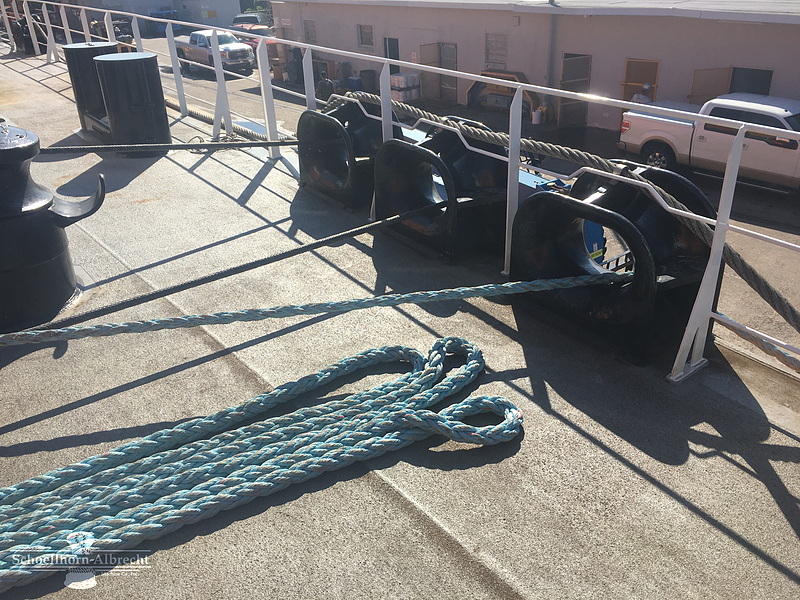 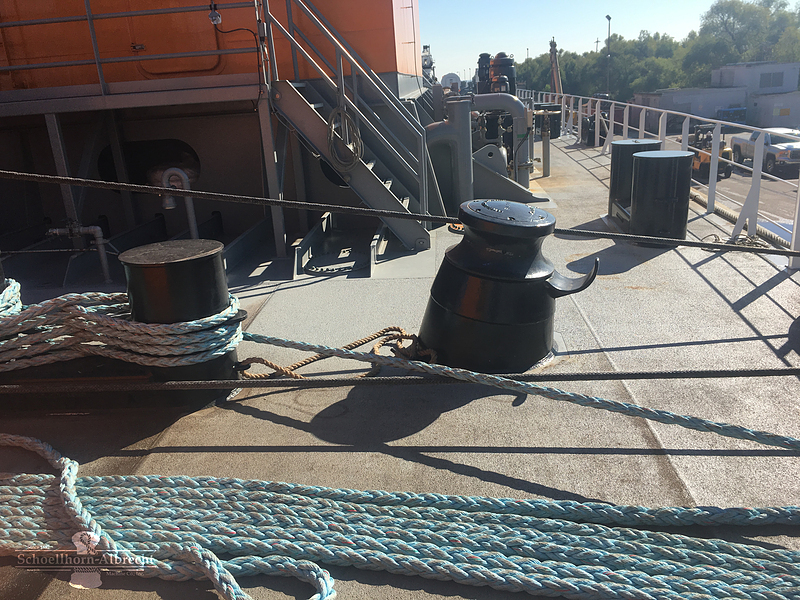 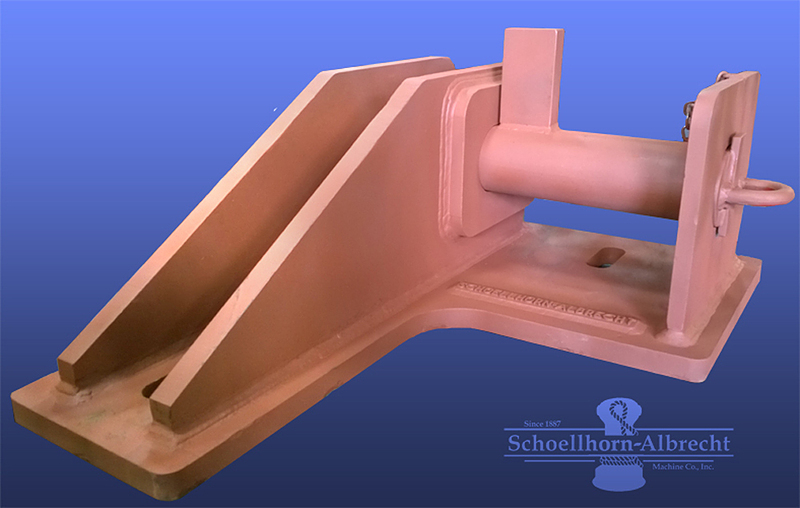 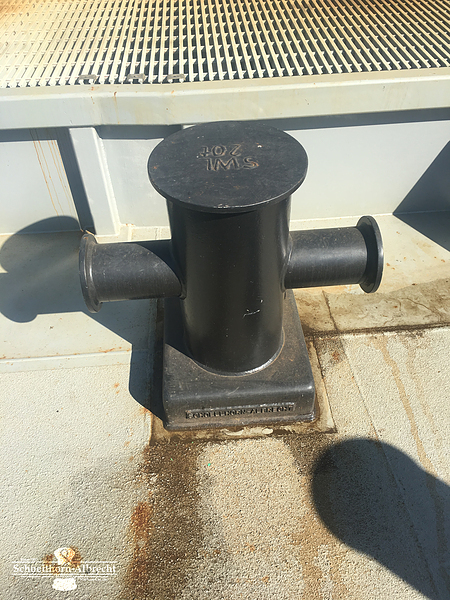 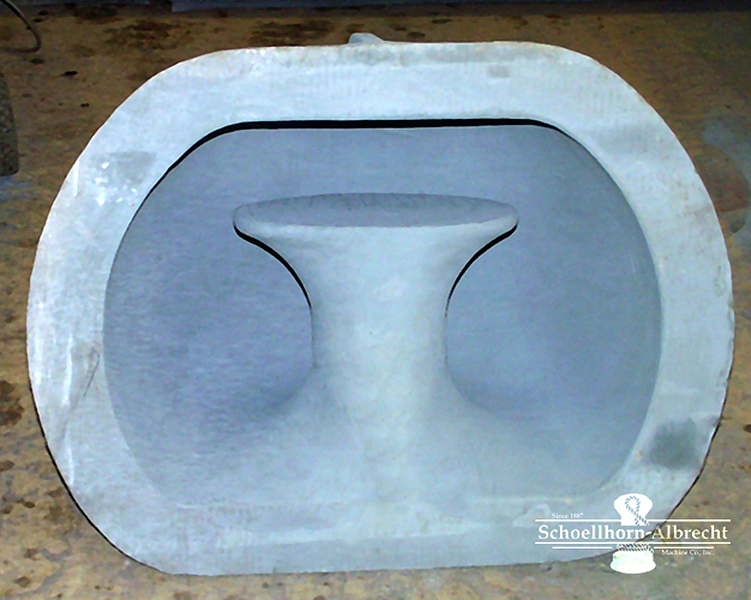 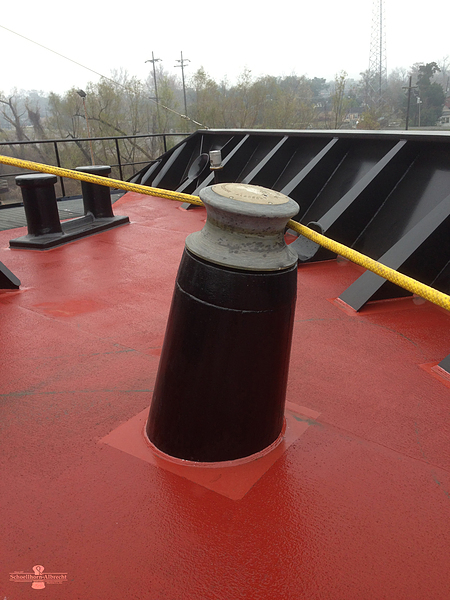 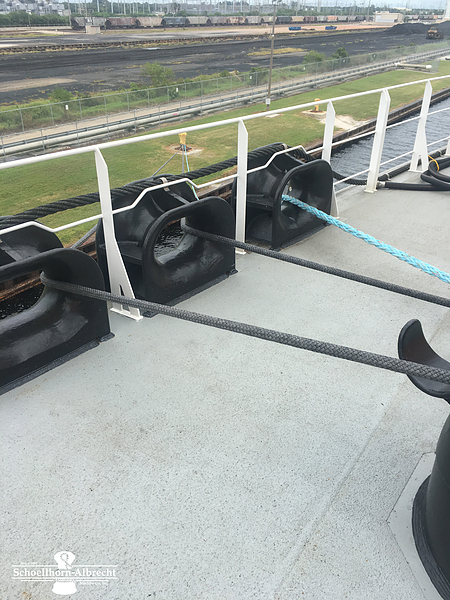 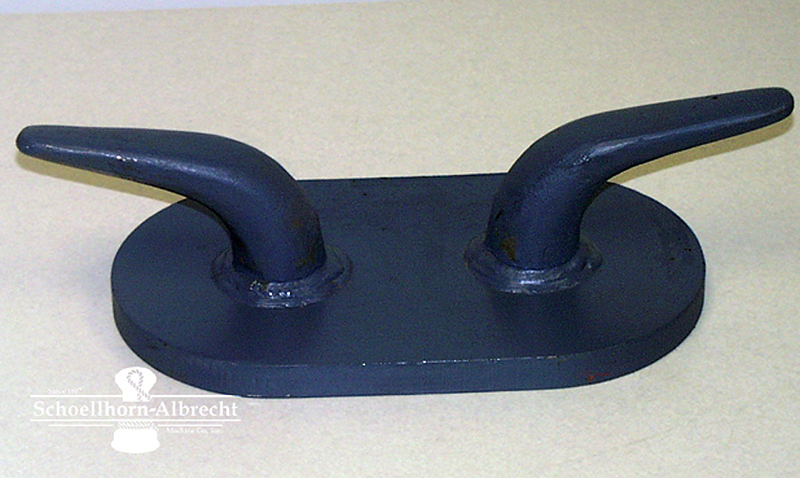 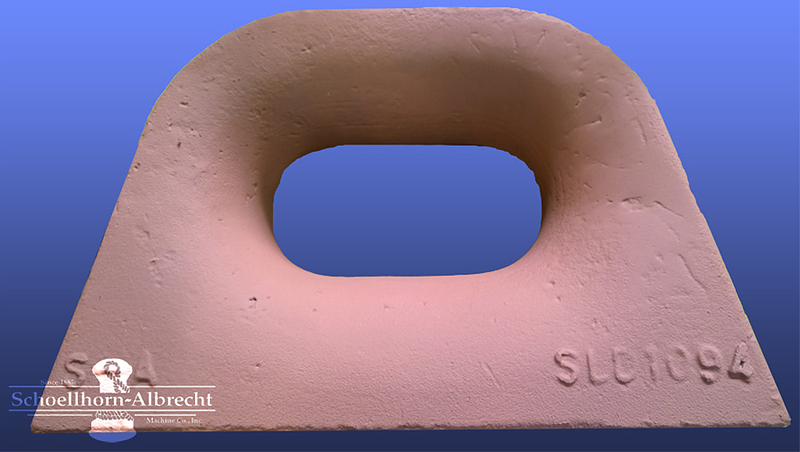 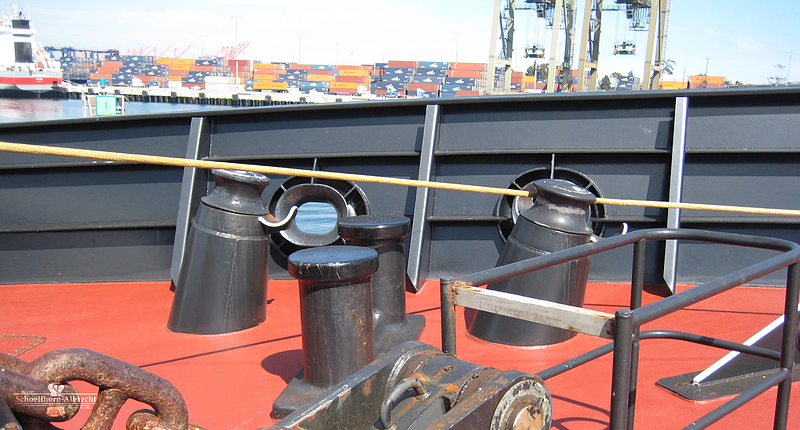 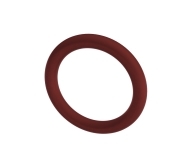 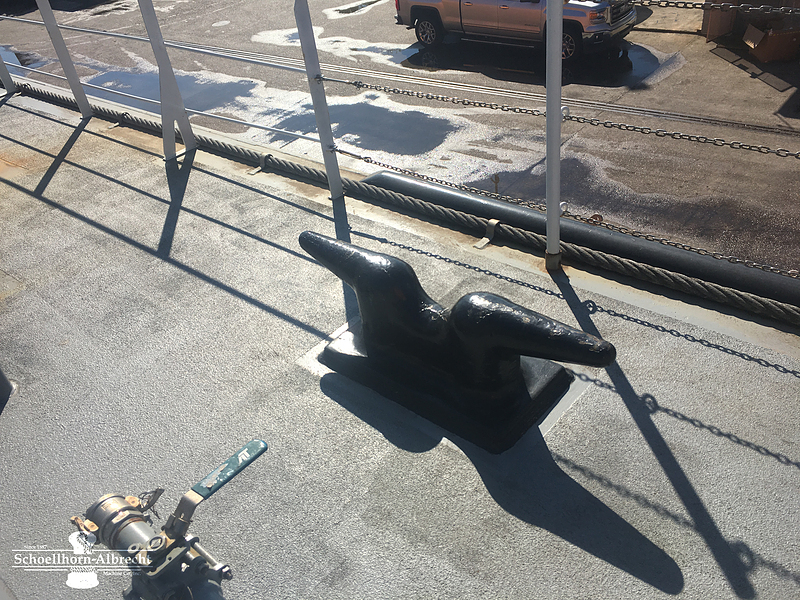 Schoellhorn-Albrecht has been designing and manufacturing deck and dock fittings for more than 125 years and offers a full line of standard and custom made bitts, chocks, buttons, cleats, cleat chocks, kevels, hatches, manholes, mooring rings, panama chocks, roller chocks, roller fairleads, towing pads, chain stoppers and smit brackets. 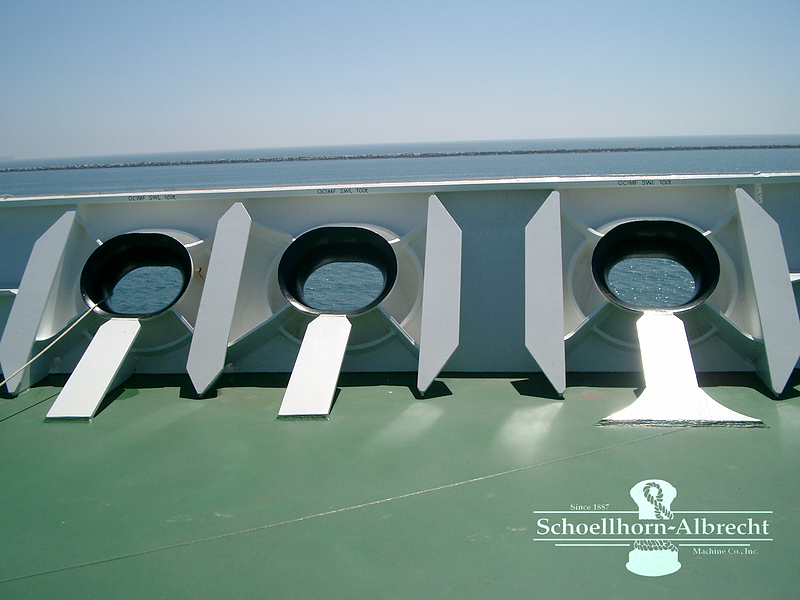 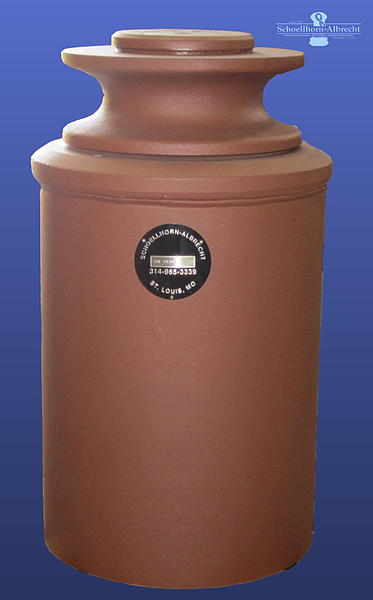 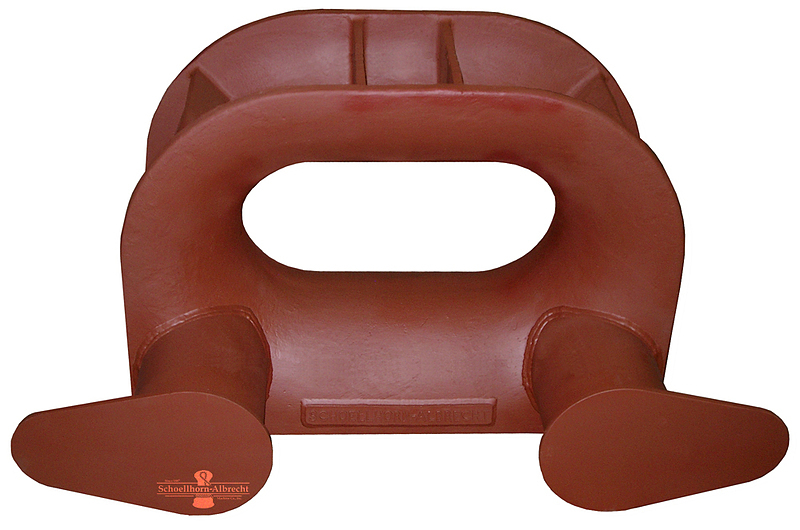 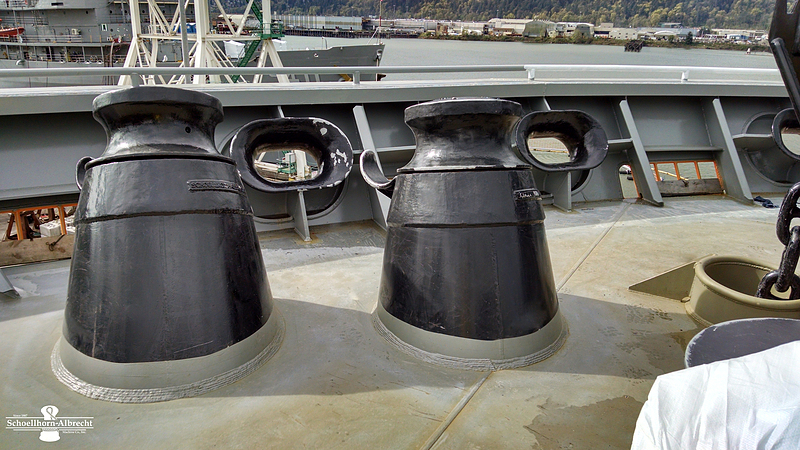 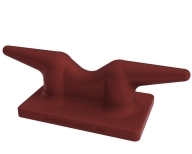 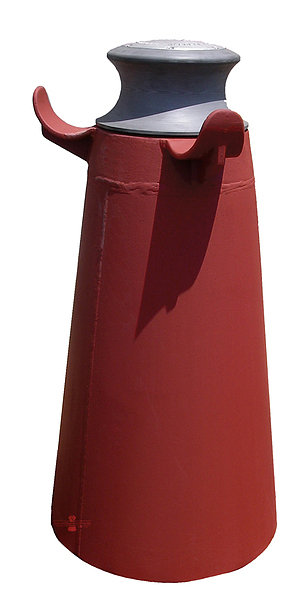 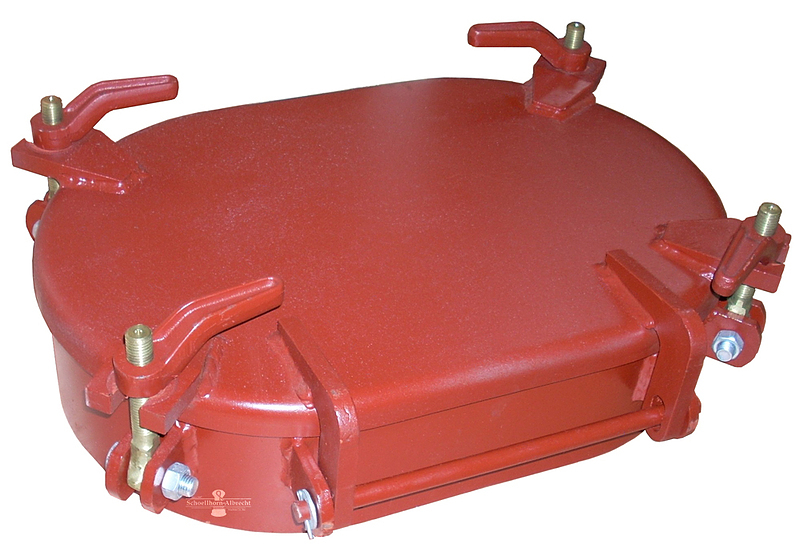 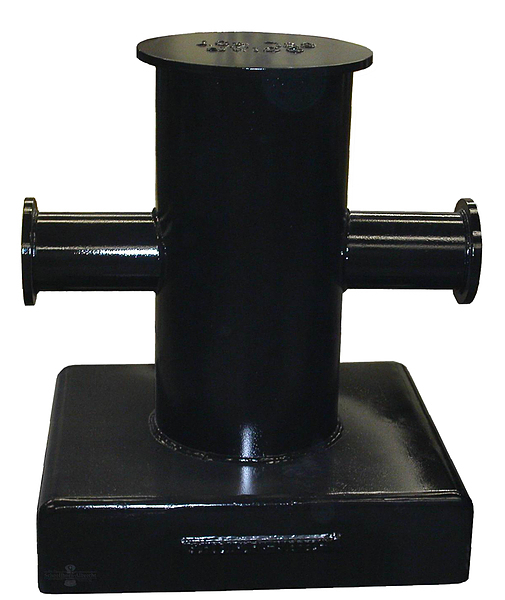 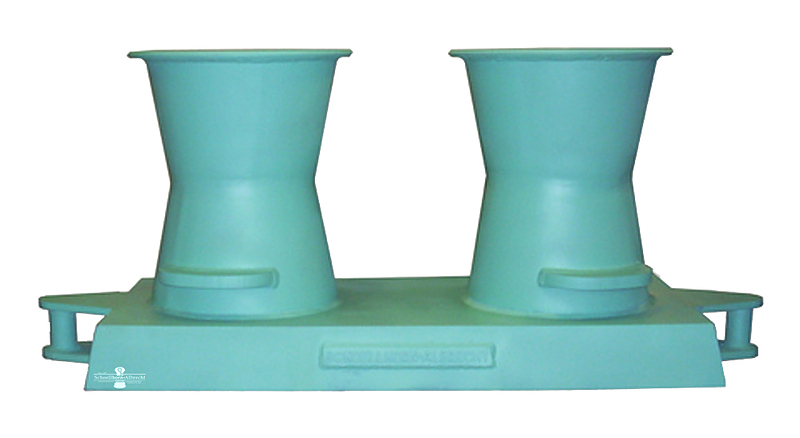 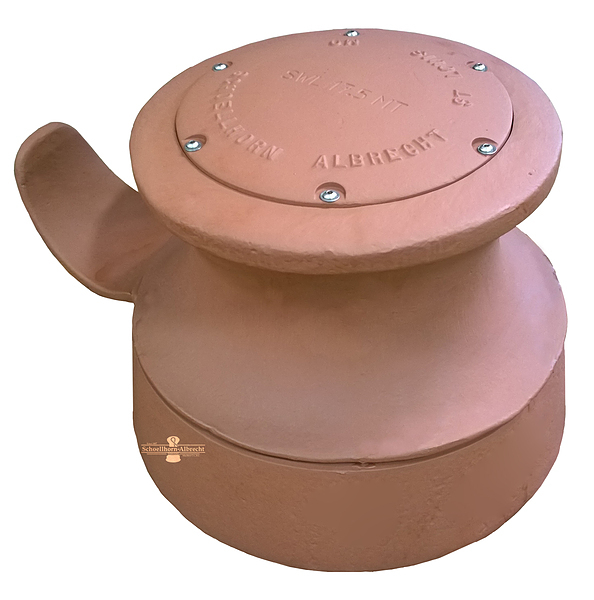 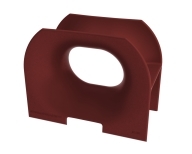 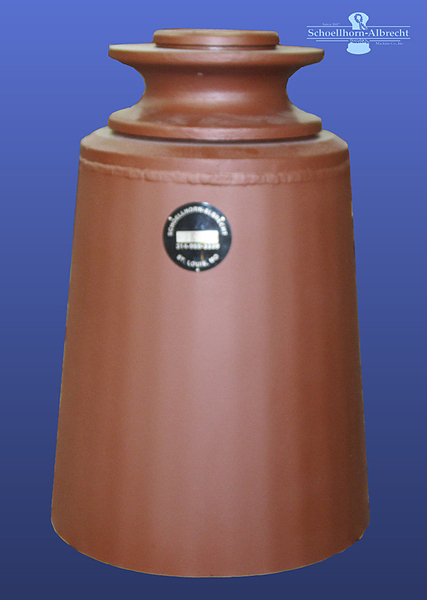 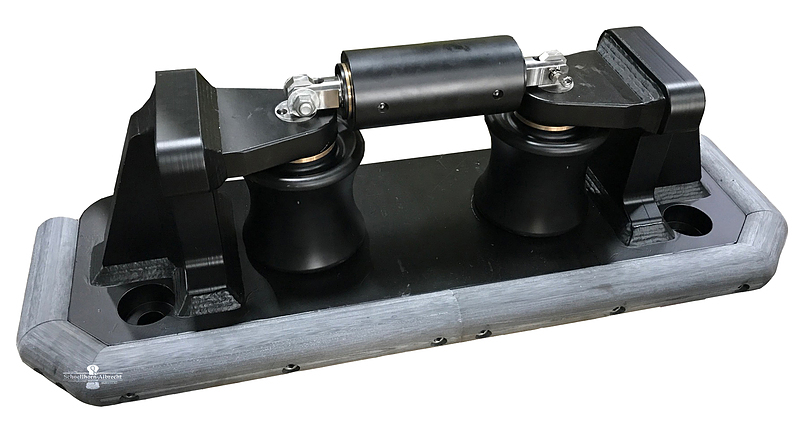 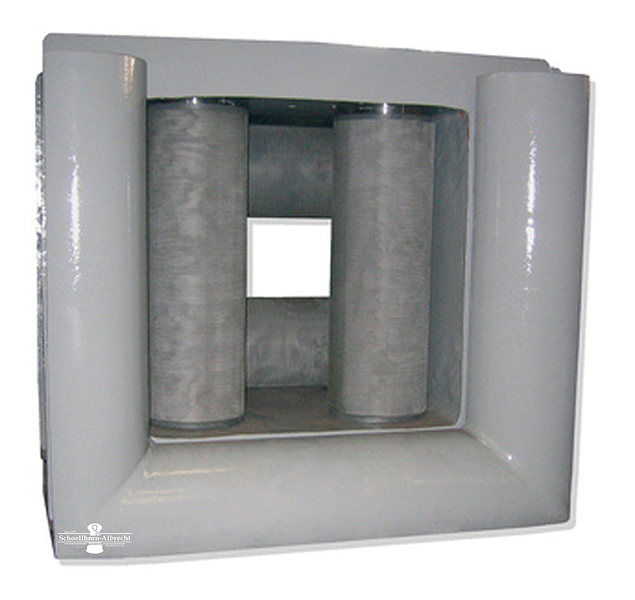 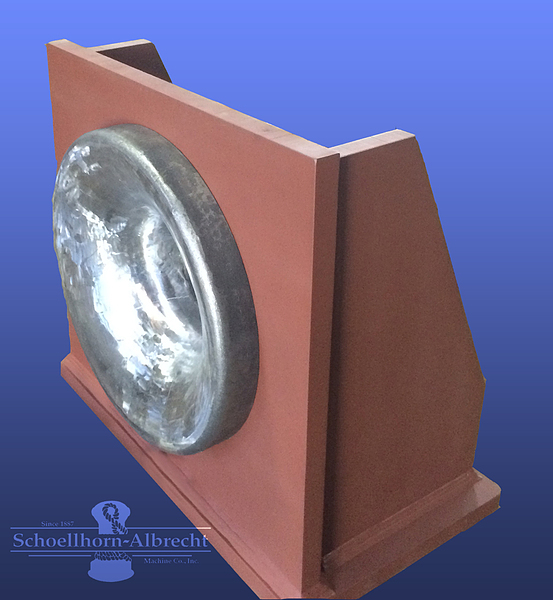 Schoellhorn-Albrecht deck fittings can be made to ABS, NAVSEA, OCIMF, ASTM, ISO, NS, and JIS standards. 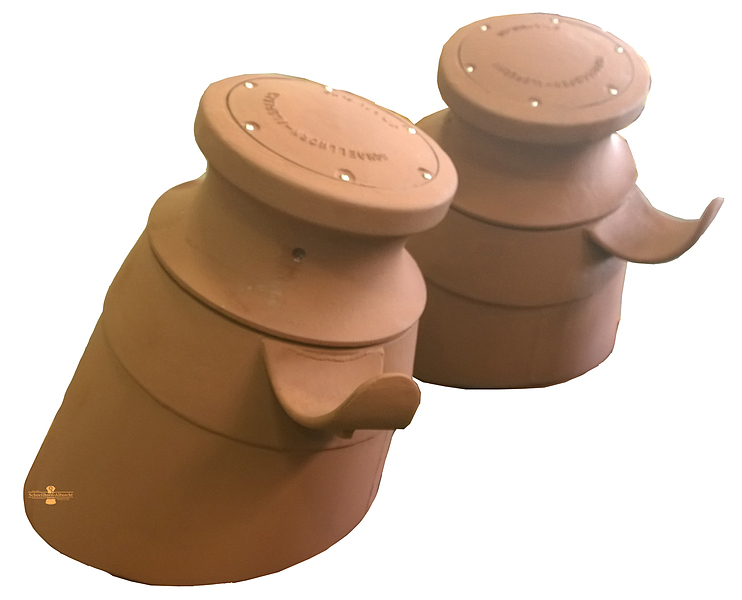 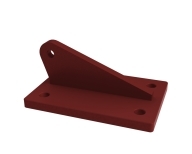 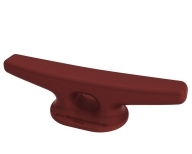 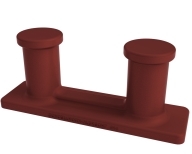 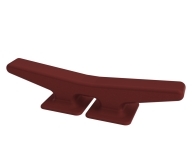 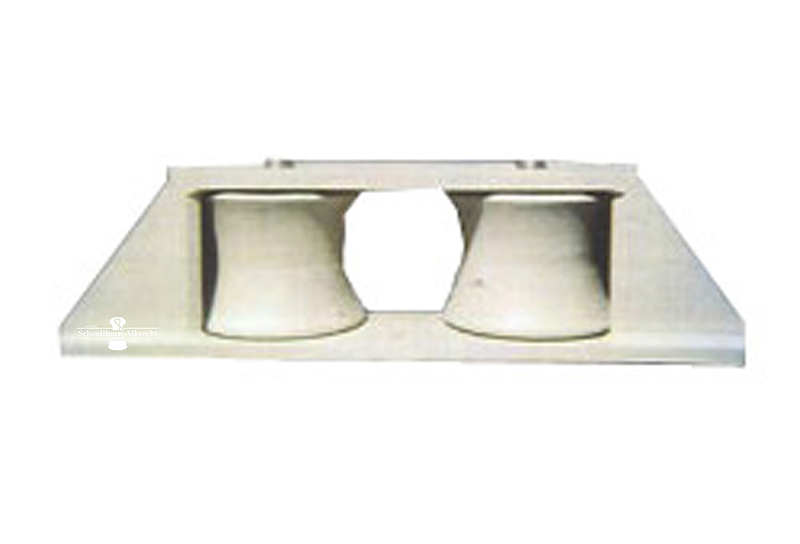 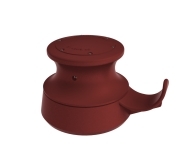 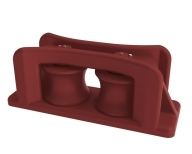 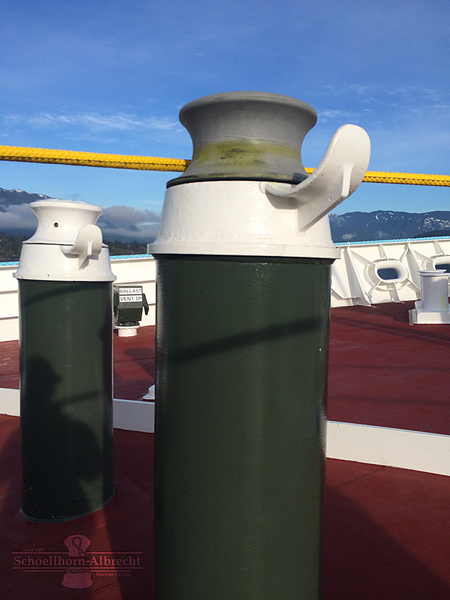 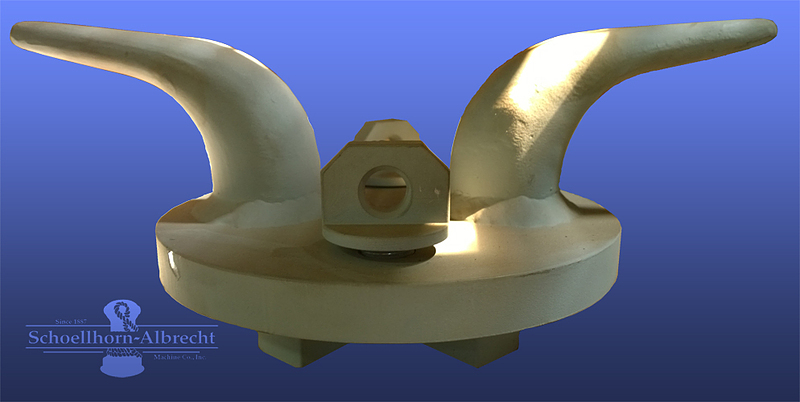 Explore our catalog and contact us for more information on any of our deck fittings.